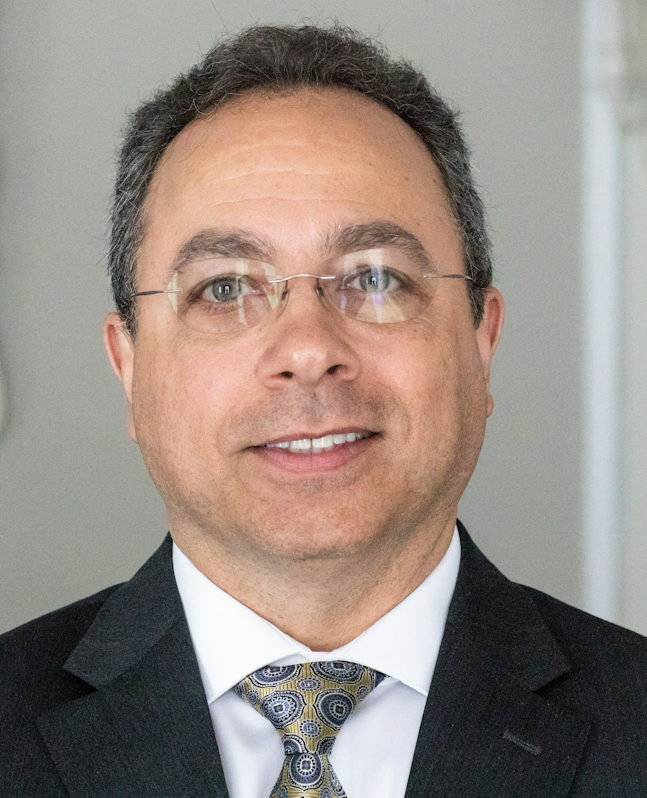 Mark Favaloro is Principal at Aamtrust Mortgage in Clifton Park, N.Y., and President of the New York Association of Mortgage Brokers (NYAMB). National Mortgage Professional Magazine recently spoke with him regarding his work with the trade association. When and why did you get involved with the NYAMB and what was the route that led you to the leadership role of the association? I have been a member of the association for many years, but it was not until several years ago when Past President Marty Pfeiffenberger asked if I would like to become a Board Member. I joined the Board of Directors that year and that evolved into becoming President of the Northeast NYAMB Chapter, serving the Capitol Region and then ultimately, Statewide President of NYAMB. Why should mortgage professionals in New York become involved with NYAMB? To protect their business model now and for the future and to learn how to continue to successfully maintain and grow their businesses in an ever-increasingly competitive mortgage environment. NYAMB provides numerous member benefits, such as regular meetings with New York State regulators, lenders and industry partners. NYAMB offers conferences and conventions to give our members the opportunity to develop relationships with these same regulators, and industry partners, and of course, each other. We also provide regional Broker Roundtable Meetings to give Broker/Owners a chance to speak to the leaders of NYAMB and/or their lender/partners about the issues most concerning them and their business. NYAMB also keeps Mortgage Brokers in touch with one another through our Web site, our Quarterly Newsletter and the many Webinars about pertinent issues effecting their day-to-day business activity. Members also enjoy the use of our Compliance Hotline, which is hosted by an attorney specializing in mortgage compliance. And, of course, any member is welcome to call me and I will happily assist in any way I can. This is only a partial list of why mortgage professionals should become involved with NYAMB. Anyone interested can simply give us a call or go to our Web site to find out more about what we are doing and how we can help them grow their business. What is the NYAMB doing on the state legislative and regulatory fronts? We are in regular communication with the New York State Department of Financial Services and have an ongoing relationship with the Deputy Superintendent and her assistants. I recently had a meeting with my Regulatory Compliance Committee and the Department of Financial Services regarding compliance exams and new Broker Registrants and MLOs. We asked for guidance on these issues, as well as some of the new cybersecurity requirements and we received clarification that was helpful to the membership on many of the items of concern. We were also successful in getting guidance on some of the looming questions that Brokers have had with regulatory compliance in general. The relationship with the Department has been excellent and they are quick to accommodate our requests to speak at our conferences and conventions so that our Mortgage Brokers stay well-educated on New York State compliance issues. What do you see as your most significant accomplishment with the NYAMB? I hope that I have helped to create a new excitement for the role of the NYAMB with our Mortgage Broker members by the extensive expansion of membership benefits to help them grow their businesses and provide a much larger platform for their voice on the issues that impact their day-to-day business both here in New York State and in Washington, D.C.
What is the synergy between the NYAMB and NAMB? We share the common bond as advocates for the Mortgage Broker. We also join in on the effort to present to the leadership in Washington, D.C., together, as a unified voice, on the issues. Within New York, are you seeing a lot of young people coming into the mortgage profession? I am not seeing a lot of young people going into the mortgage business in general, but it would be a very good career for them. The future of the industry will rely on the young professional with an aptitude for sales and technology. New Loan Officers will need to embrace automation, but in a way that still offers the borrower a personal experience that fosters a relationship and a lifetime of referral business. Now that the regulatory environment has stabilized, the opportunity to learn the business at an early age can result in big payoffs as an experienced Loan Officer in the future. The number one problem Mortgage Brokers face in New York State in recruiting young people is the length of time it takes to obtain a Mortgage Broker Registration or Mortgage Loan Officer License. NYAMB is currently working with the Department of Financial Services on this very issue and with the Department’s cooperation, the future for young Mortgage Broker Registrants and Mortgage Broker MLOs is looking improved. 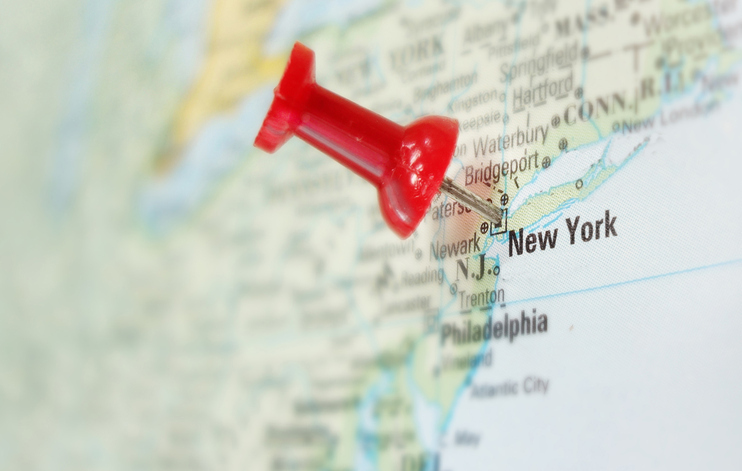 What is the housing market like in the State of New York? Currently, the housing market in New York State is healthy. Actually, it is so active in some areas that the inventory is actually very low and prices have started to escalate. Buyers in these areas are often in competition with multiple offers on the same property and sellers are often presented with sale prices substantially higher than the listed price. But there are still many areas where the market is more balanced that all parties are enjoying the movement of the market in general. With interest rates still relatively low and prices still very reasonable, the New York State housing market still offers the very best in housing for just about everyone who is looking to buy now.